It's Time to Claim the 2018 Adoption Tax Credit! The Federal Adoption Tax Credit is a non-refundable tax credit that helps families to offset the costs of qualifying adoption expenses. Families paid qualifying adoption expenses in 2018 and owe taxes may be eligible to benefit from this credit. 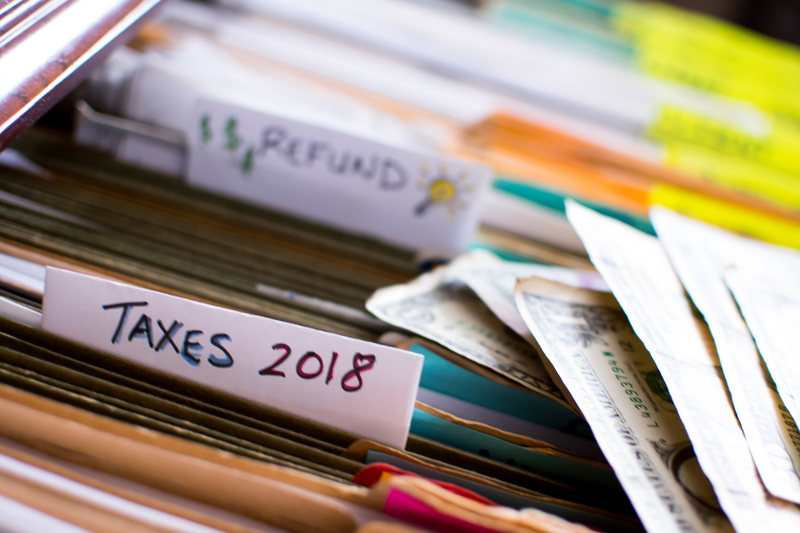 Adoption and taxes can be complicated, and you will likely have questions about the tax benefits available in your specific situation. While we hope you find the information in this post helpful, keep in mind that American Adoptions does not offer tax advice. Talk to a tax professional for more specific information about how the Adoption Tax Credit can benefit your family.